As December rolls around, the temperature is dropping and we’re beginning to see snow. We at Broadway Direct have begun pulling out our big coats and best gloves to keep ourselves warm. But even the coldest day can be an inspiration and nowhere is that more clear than on Broadway. 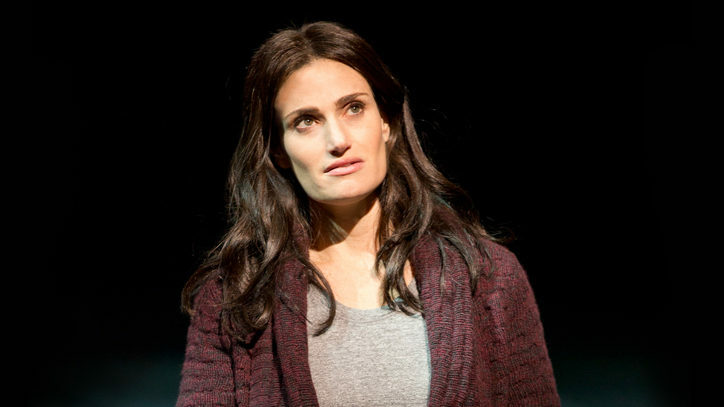 Broadway composers have been using the winter season creatively in their songs for decades. 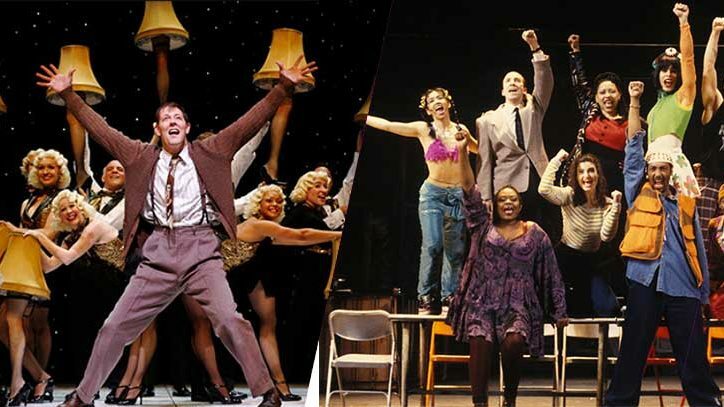 From “Cold Feets” in The Drowsy Chaperone to “Winter’s On The Wing” in The Secret Garden, the coldest months of the year have given us some of Broadway’s hottest songs. 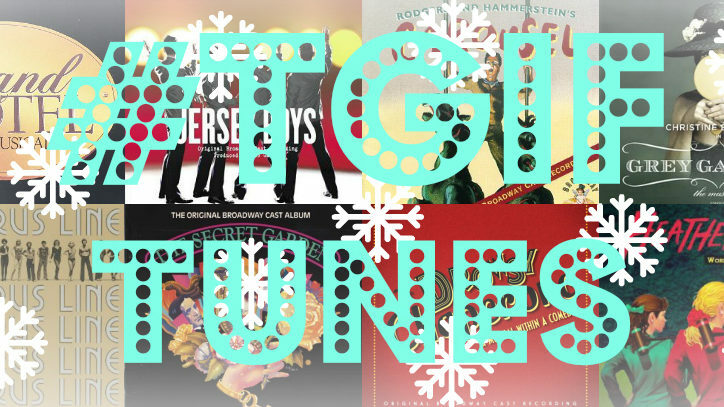 So, sit back, get your hot chocolate ready and listen to #TGIFTunes’ Winter Playlist!